Egypt’s first watersport lifestyle hotel! 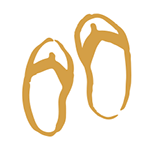 Because life’s better in flip flops! It’s just a small hop from your bed, over the 420 m long jetty to dive into the heavenly underwater world. Then enjoy a fantastic breakfast and continue towards the KiteHouse to fligh high in the sky. You conclude your day with a relaxing yoga session and top it off with a delicious cocktail while watching the sunset. Sounds incredible? Our goal is that you enjoy your holiday – the most valuable time of the year – at The Breakers to the utmost: arriving, disconnecting, enjoying and just feel at home. 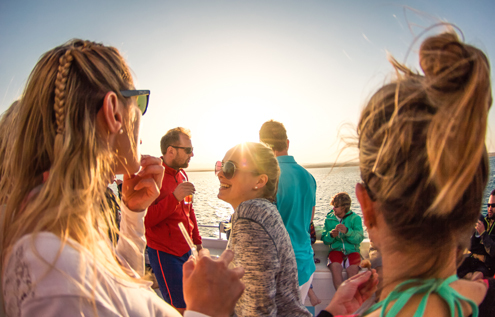 We have created a unique concept at the Red Sea for divers, kiters and grown up back packers – without constraints. Modern hotel life adapted to today’s spirit. Your passion is our command! From dusk to dawn you have the possibility to dive, to kite, play sports or just chill, surrounded by splendid nature. 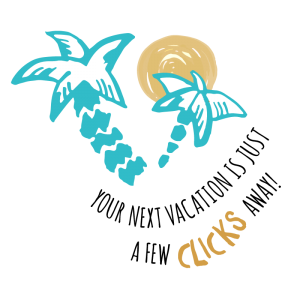 More than 60% of our guests are so called repeaters who visit us over and over again. Some of them already more than 10 times! Therefore our opening hours are flexible! You want to go for a swim in our pool after sunset? – Sure, no problem! You want to go for dinner in boardshorts, T-shirt and flipflops? – No problem! Also solo travelers connect easily! At the end of the day, people meet in relaxed atmosphere around big tables for dinner to eat, drink and chat about their adventures of the day. Whether on the lounge terrace, at the Rooftop Bar, the Reef Bar, the Beach Bar, by the pool or at the beach – find your favorite place to relax and enjoy perfect summer feeling! 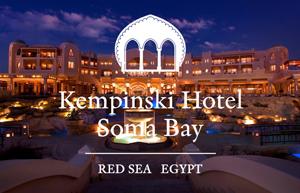 Kempinski Hotel Somabay introduces luxurious European service with Egyptian hospitality. The hotel comprises 325 rooms, including 34 suites with luxurious interior design and provides culinary highlights in 6 food & beverage outlets. Relish iconic Red Sea and desert mountain views from this impressive resort with 326 rooms including 51 suites, where authentic Egyptian architecture meets white sand beaches and a variety of culinary offers. 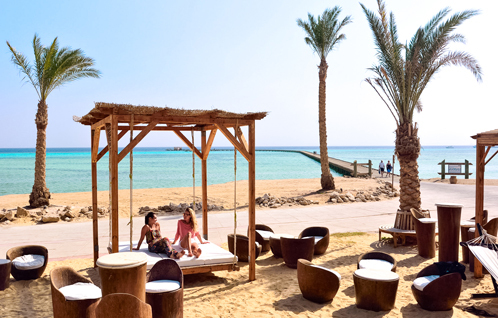 Sit back, relax and take in the views of Red Sea from the comfort of your armchair. 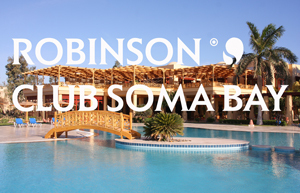 This resort has everything you want from a ROBINSON holiday – whether you are there as a family, a couple, or traveling alone. 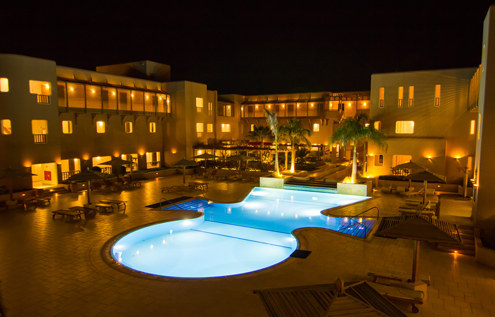 Elevated on the highest point of the Somabay Peninsula sits the magnificent Cascades Resort. 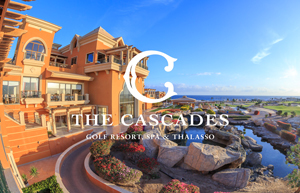 The resort is home to the stunning 18-hole Cascades Golf Course as well as The Cascades Spa & Thalasso. 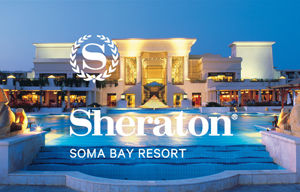 *We highly recommend to book one of the hotels within Somabay. The use of the KiteHouse is exclusively for our Somabay guests. Especially in the high season, the KiteHouse is reserved only for Somabay guests!